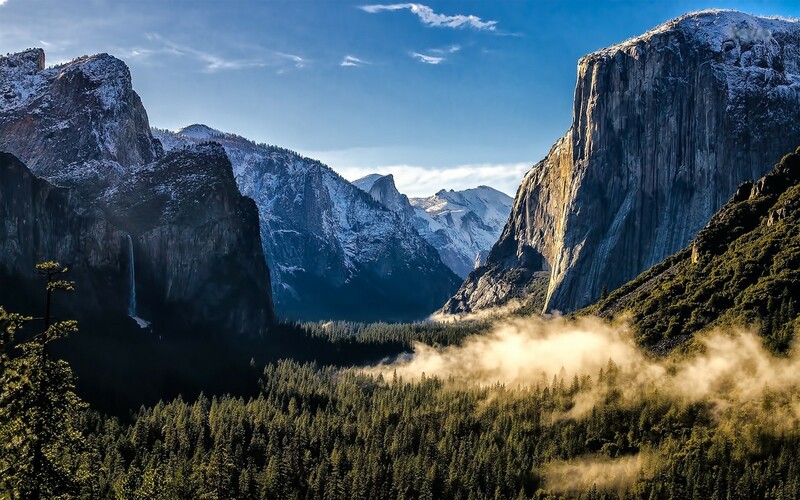 Yosemite National Park is a United Nations World Heritage site, recognized for its spectacular granite cliffs, waterfalls, clear streams, Giant Sequoia groves, and biological diversity. 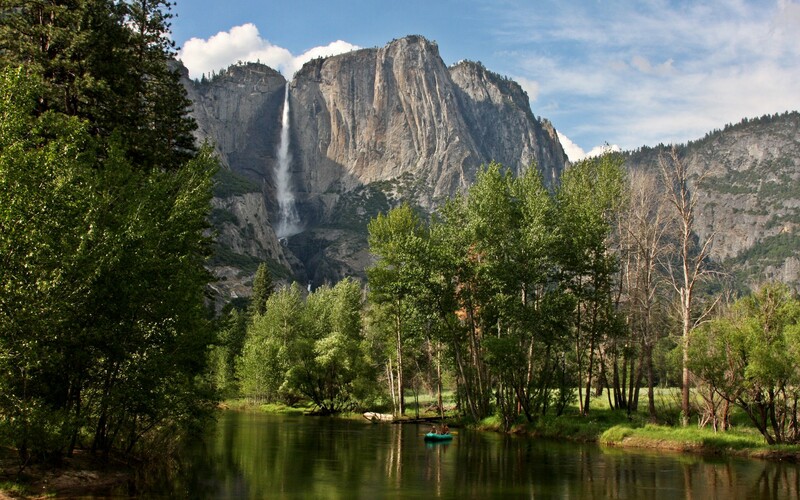 Home to El Capitan, the largest exposed granite monolith in the world at 350 stories tall. The parks giant sequoia trees live more than 3,000 years!